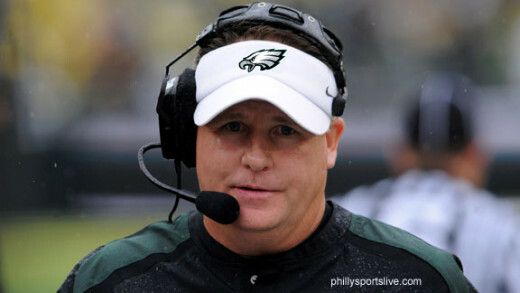 After hiring Chip Kelly was hired as head coach, many people didn't believe that he could bring the same fast-paced offense he established at Oregon to the Philadelphia Eagles. For the first half of the year, they would've been right. The Eagles started 2013 with a 3-5 record. The team then finished strong in the second half winning seven of the final eight games and winning the NFC East. Most of this was because of quarterback Nick Foles. After Michael Vick went down with a hamstring injury, Foles grabbed the starting job and became the NFL's most efficient passer throwing 27 touchdowns to just two interceptions. Running back LeSean McCoy led the league in rushing and wide receivers DeSean Jackson and Riley Cooper had their best seasons to date. The defense however wasn't as spectacular. They finished last in the league in pass defense and 29th in total yards allowed. Outside linebacker Trent Cole proved he wasn't suited for a 3-4 defense and was used mostly as a situational pass rusher and Connor Barwin proved to be a hard worker but isn't a real difference maker on the team. The secondary was very young and free agents proved to be disappointments. The rookie class showed a lot of promise. Tackle Lane Johnson played all but one snap in all 16 games, tight end Zach Ertz only had 36 catches, but 25 of them went for first downs, and nose tackle Bennie Logan was able to beat out veterans for the starting job. Going into the offseason, Chip Kelly knew that there had to be some improvements if the team was going to move forward. Despite having a great season, Kelly failed to claim that Nick Foles was the long term answer. When free agency started, the team made what were seen as safe decisions in order not to repeat the mistakes they made in the previous offseason. Having the 22nd pick in the draft, the eagles needed it to address the issues on defense. Primarily at outside linebacker and in the secondary. Trent Cole isn't a playmaker as a linebacker in a 3-4 and Connor Barwin isn't a difference maker. The defense needs a 3-4 linebacker who can play every down and have 10 or more sacks a year. The young secondary was the Achilles heel of the team in 2013. Cornerbacks Cary Williams and Bradley Fletcher played well but aren't playmakers. Nickel corner Brandon Boykin led the team in interceptions but isn't big enough to cover the top receivers in the league. Safety Patrick Chung was a big disappointment and was soon released after the season. 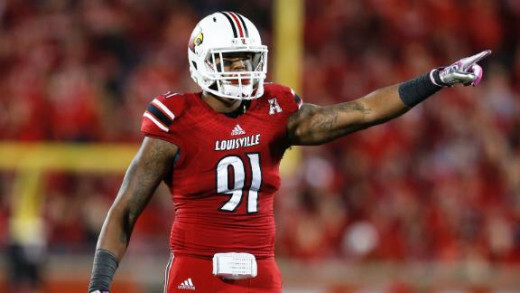 After trading back five spots with Cleveland, Philadelphia ended up selecting Louisville linebacker Marcus Smith with the 26th pick. Smith showed a good burst in college and quickness getting past blockers, but struggled against double teams and with inconsistent hand work. Smith played at defensive end in college but will have to move to outside linebacker in order to fit the 3-4 scheme. The team also drafted a pair of wide receivers in Vanderbilt's Jordan Matthews in the second round and Oregon's Josh Huff in the third. Matthews was praised for his size-speed combination, but doesn't do a good job of separating from corners. Huff was coached by Chip Kelly at Oregon and proved to be a natural athlete for the read-option offense. He was criticized for being undersized and dropping passes in his senior year. Offensively, the team will remain the same. There isn't a mobile quarterback on the roster who can steal the starting job away from Nick Foles. LeSean McCoy will still be considered one of the league's best running backs. Josh Huff will be the mostly likely replacement for DeSean Jackson's skill set at receiver. Defensively, it will also be a lot of the same. Malcolm Jenkins isn't a playmaker at safety. If he was, New Orleans would have kept him around instead of letting him go in free agency. Marcus Smith doesn't have experience at outside linebacker and it will take time for him to learn the role. The NFC East has become one of the weaker divisions in the last two seasons. The last place team has had a tendency to comeback the next year and take the division title. With that said, Philadelphia hasn't made the necessary changes to be an all around threat but still have the capability to retain the NFC East crown. 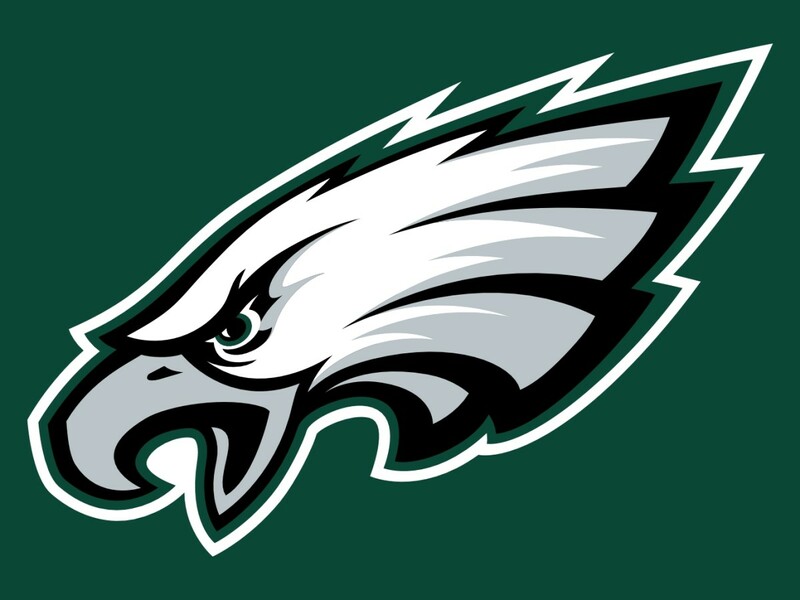 How will the Eagles fair this season?